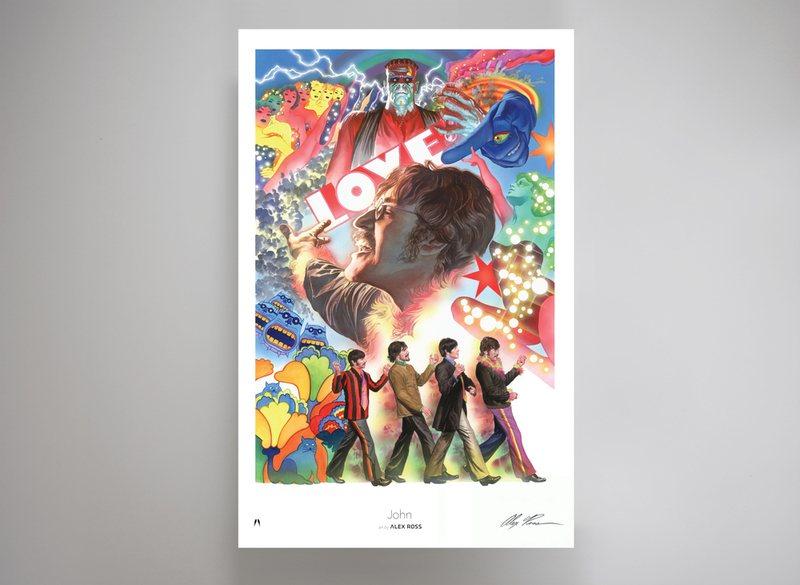 NYCO "THIS PART OF LOVE"
For the first time in the history of the Beatles, a licensing agreement has been reached by all four members' estates and Alex Ross to create three very special and limited edition boxset of The Yellow Submarine. 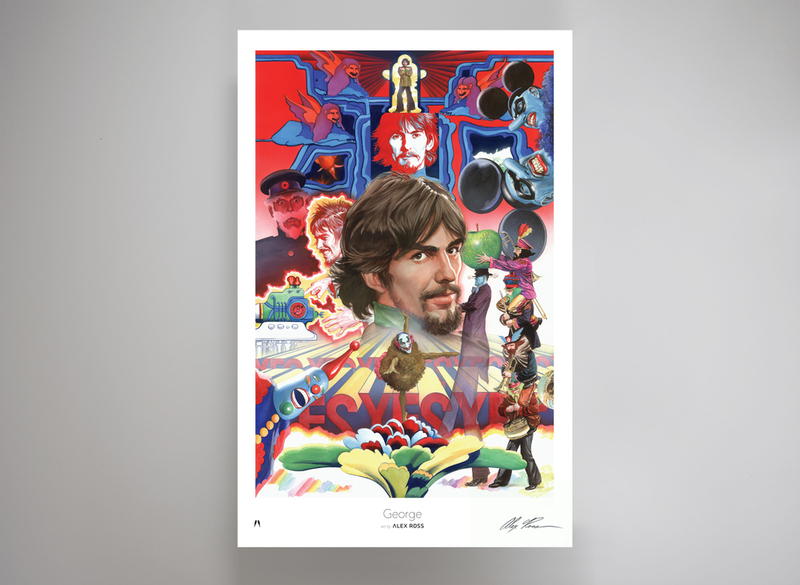 Each set contains assorted original art, pencil sketches, original marks and stories illustrated by Alex Ross in an 11x17, 14x20 and the largest, 20x29 boxsets, unveiled at the Beatles Shop at the Mirage Hotel in Las Vegas on April 30, 2016. 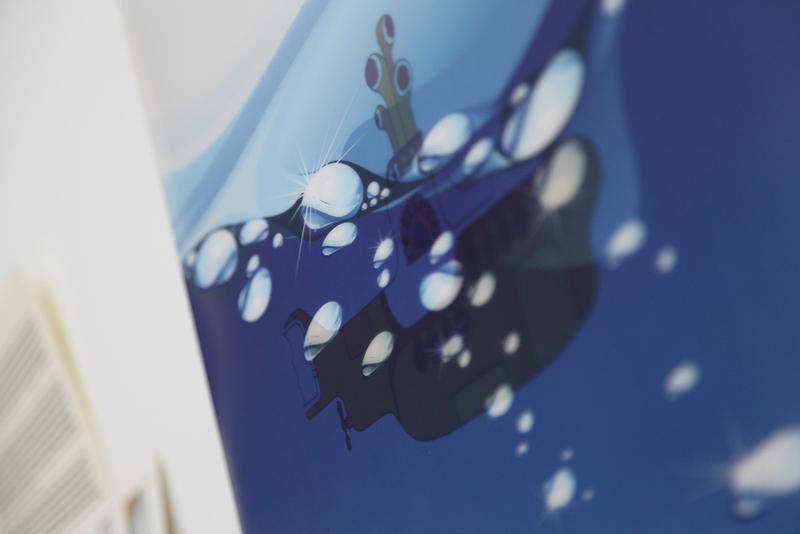 The Beatles' Yellow Submarine 20x29 boxset. 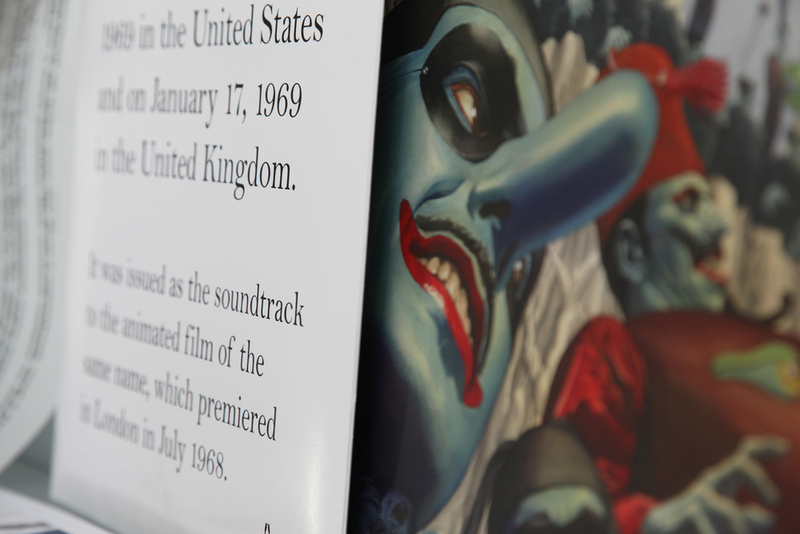 The Beatles' Yellow Submarine 11x17 boxset. © 1990-2019 Segura Inc. All logos, names, photos, and trademarks belong to their respective owners.